Co-facilitated with Catherine Mullaney, you will experience the gift of Divine Anointing – heartfelt prayer, meditation, healing and holy oil treatment with therapeutic harp vibrations – during this day-long retreat. 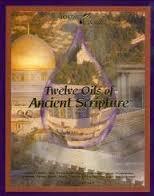 Each of the 12 oils of ancient Scripture unifies you with your Divine Creator and nature. 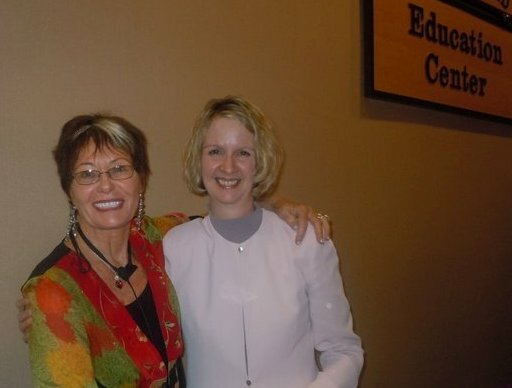 Cathy and I will share information about each of the oils’ healing properties and practical applications. We will also discuss how these 12 oils can bring comfort and hope to you and your loved ones. The addition of my harp music orchestrates the vibrations and frequencies to intensify this healing experience, bringing peace and reverence to the day. This retreat is a sacred time. Plan for profound blessings and insights, inner peace, beauty, love and soul nourishment. All love-based spiritual paths are invited to attend. The price is $125/person with a limit of 30 people per retreat. We will be hosting retreats on May 7, July 16, September 17, October 22 and November 12. Come join us! Click here for more information. This week we are letting you know about one of my Christmas CDs called “The Christmas Story.” It was recorded on Christmas Eve and Christmas Day in 2001. Since most Christmas music on the market is recorded in the summer (so it’s available in time for the holidays), I have always known that this CD had the holiday spirit infused in a very magical way. With the purpose of bringing peace to your holidays and a mini-retreat, Musical Reflections created a movie called “The Gift of Christmas Peace.” After much positive feedback, it is a joy to bring it back to you again to help you reduce your stress. And feel free to share it with your friends, too. It features “Pachelbel’s Canon/The First Noel,” the first song on my Christmas Music for Tranquility CD. You can download the song or complete CD or if you prefer to purchase the actual CD, click here. 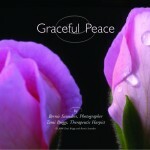 Graceful Peace, the newest DVD, is a perfect holiday gift! It features Bernie Saunder’s flower photography and one of my harp compositions. It is a four-minute mini-retreat … a healing tool, it gives you a break from your daily routine. It sells for $5.00; click here for more information. Sometimes projects “fall into my lap” and this new CD is one of them! 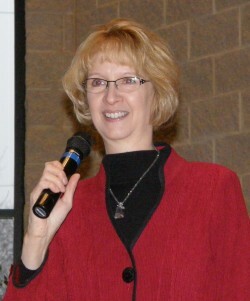 Glenda Cedarleaf, Clinical Hypnotherapist and Licensed Psychotherapist, and I met in November 2010 at a women’s retreat. I was impressed with the quality of her work and most of all her very soothing voice on her guided imagery CDs. We stayed in touch and in mid-summer, she called to discuss internet marketing. 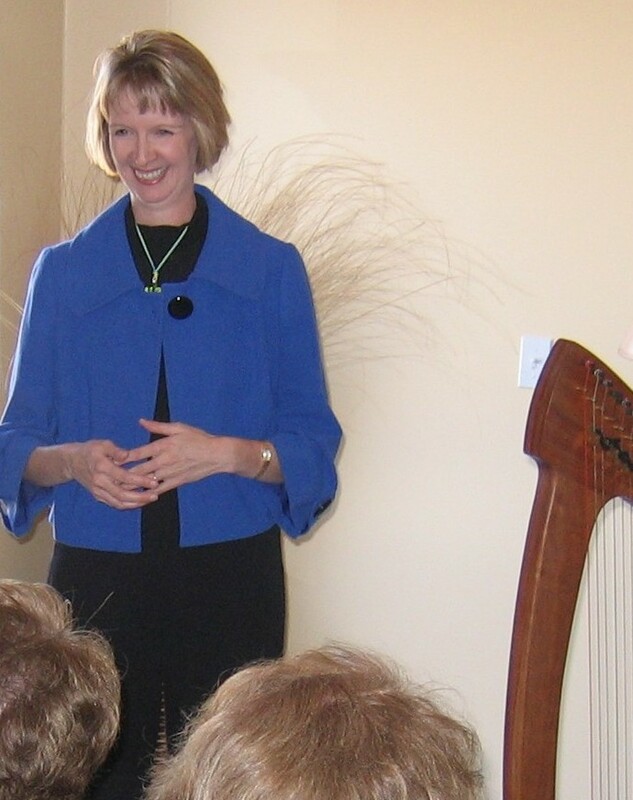 We had a delightful conversation and at the end, I asked her if she would be interested in creating a guided imagery CD on menopause and mid-life in combination with my harp compositions. 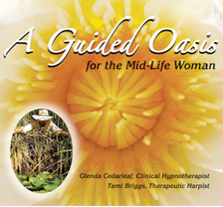 She said, “Yes!” and six weeks later, “A Guided Oasis for the Mid-Life Woman” was birthed!! Music has the capacity to touch the innermost reaches of the soul and music gives flight to the imagination.